Cruachan!' was the battle cry of the Campbells. In the early 1960s, the invasion of the 3,000 men who hollowed out Argyll's noblest and highest mountain as part of a massive hydroelectric project could have annihilated the local community. Instead, the people of Loch Awe, Dalmally and Taynuilt welcomed the invaders, embraced the project and emerged the winners. 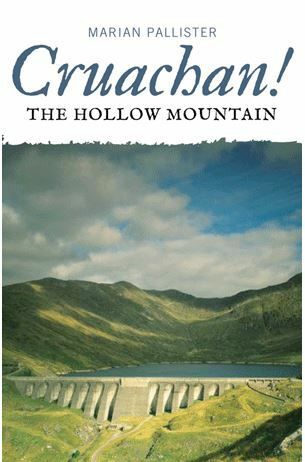 Fifty years on, an integrated community still lives under the Hollow Mountain, and the cry 'Cruachan!' signifies a Scottish success story.In this book, based on interviews, media reports, court reports and film archive material, Marian Pallister tells the story of the project - featuring the extraordinary experience of those who worked on the mountain as well as the effects on the local community of one of the biggest civil engineering projects ever to have been undertaken in Scotland. She also considers the long-term effects of the project, looking at how the community was changed by the experience.